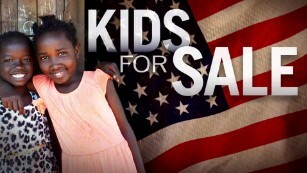 A CNN exclusive investigation uncovers what could be a child trafficking scheme for adoptions after one mom blew the whistle. By the time the call ends, Mata's radiant smile has turned to sobs. "My mom was tricked," she says. "My mom was tricked." Her mother told her it was never her intent to give Mata up for good -- that she'd been deceived. She had been told that Mata would be given a great educational opportunity if she was sent away but that she would one day return. That Mom would always be a part of her daughter's life. At the time of that call, the Davises now believe, Mata wasn't an orphan at all but was still living at home with a mother who loved her. 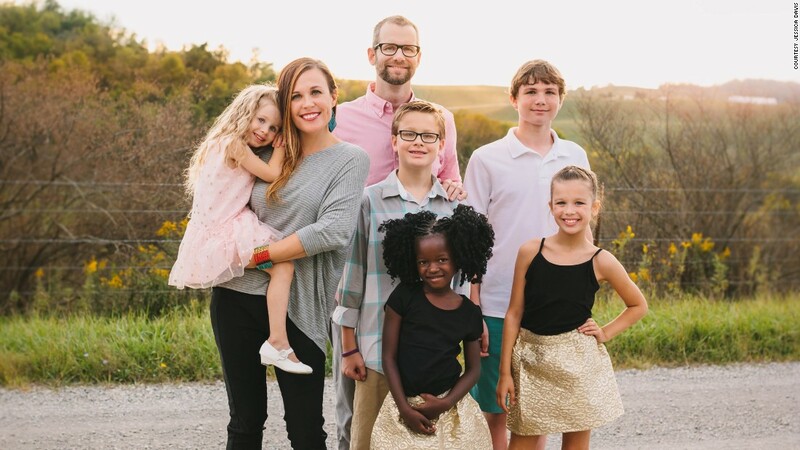 They believe she was pulled from her home and placed in the orphanage after the adoption agency found an American couple -- buyers, in a sense -- with money to adopt a child. 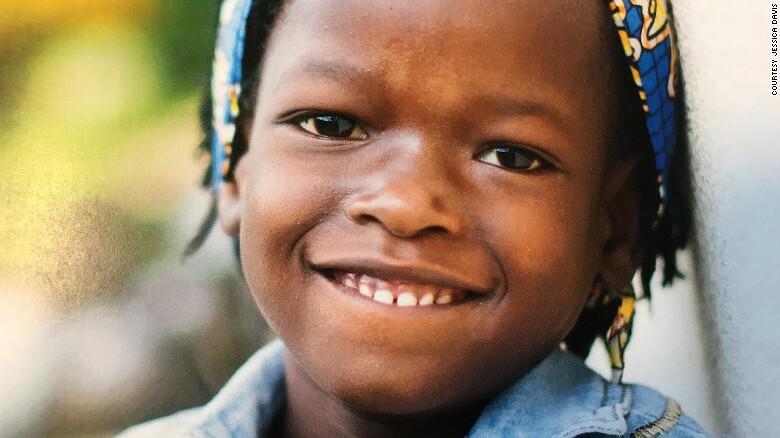 An investigation by CNN into this alleged trafficking scheme found that children are being taken from their homes in Uganda on the promise of better schooling, placed into orphanages even though they aren't orphans, and sold for as much as $15,000 each to unsuspecting American families. CNN's investigation discovered that multiple families were duped this way.